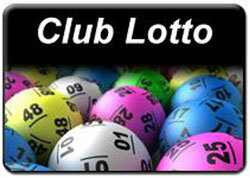 The Tuam Golf Club lotto has now reached €20,000. It will remain at €20,000 but there will be a lotto reserve building up behind it. €100 will be added to the reserve each week until our 20,000 euro lotto is won. Then the full reserve will be our new jackpot. From 1-Feb we will be paying out on Match 3’s instead of lucky dip. If you’re not in….. you can’t win.